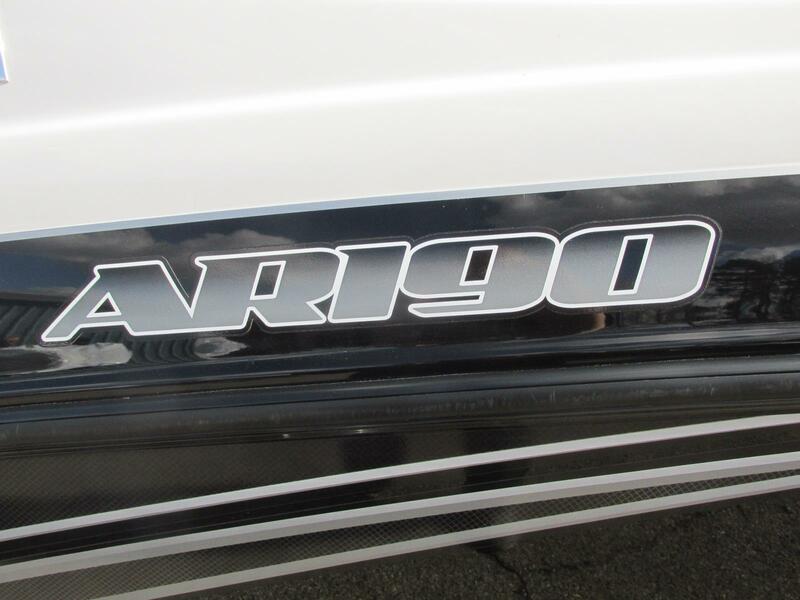 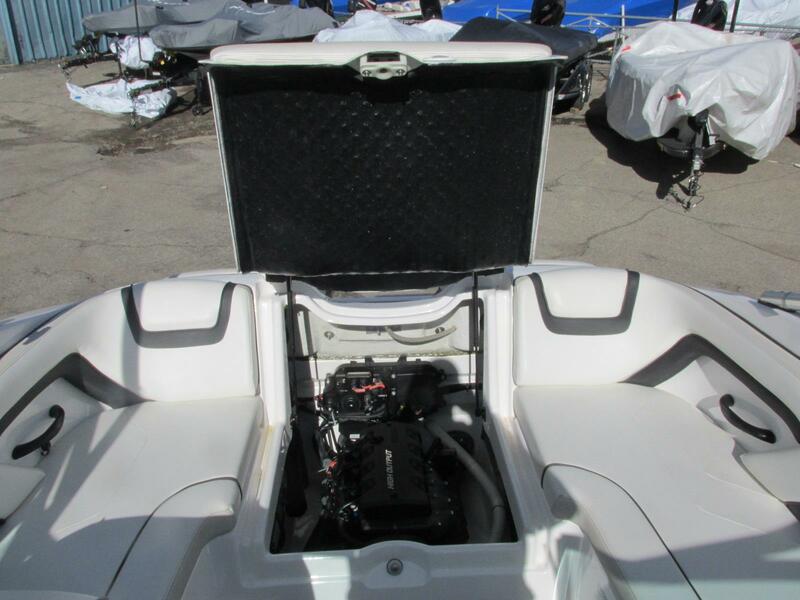 2015 Yamaha AR 190 powered by a Yamaha 180hp jet motor. 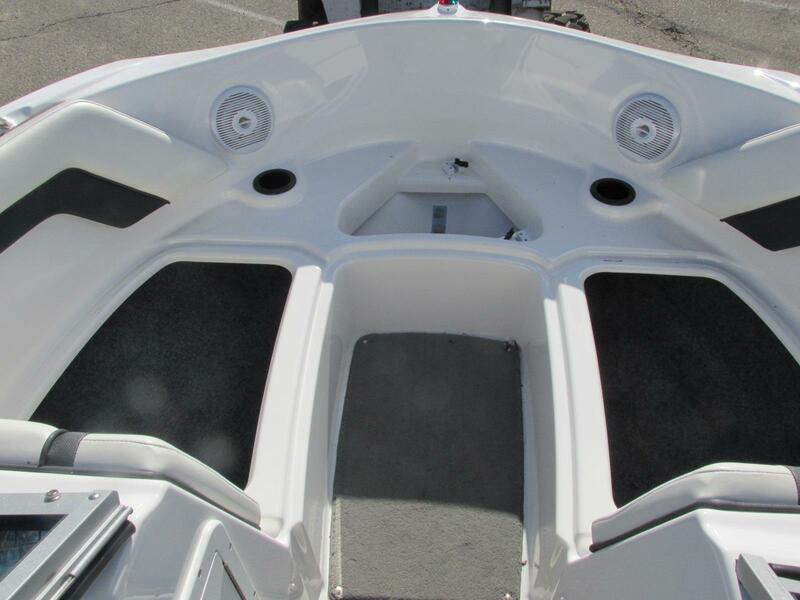 This boat was well taken care of and is in great shape. 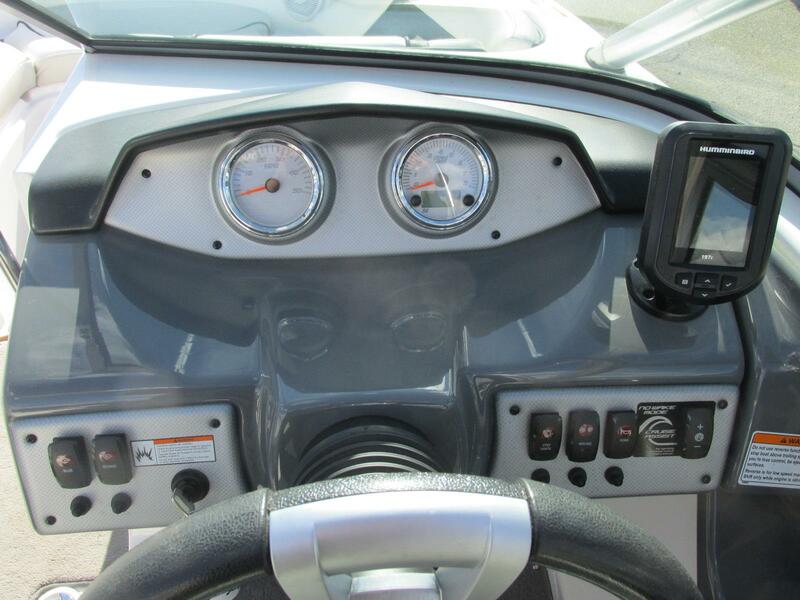 There are 159 hours on the engine. 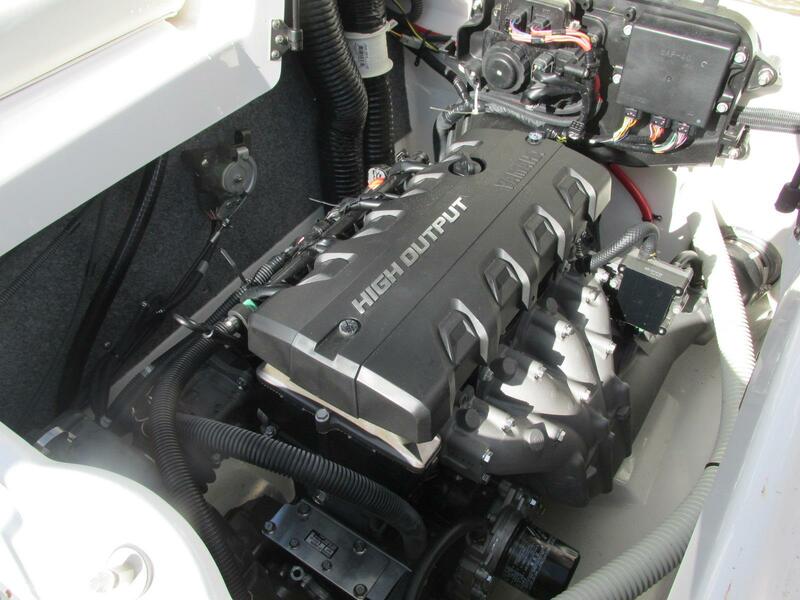 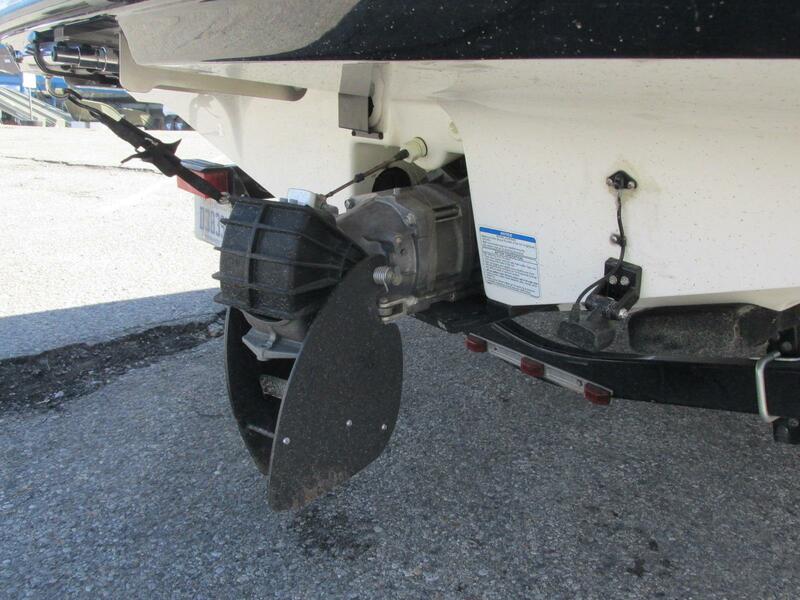 This motor has plenty of power to pull skiers and tubers all day on a tank of gas. 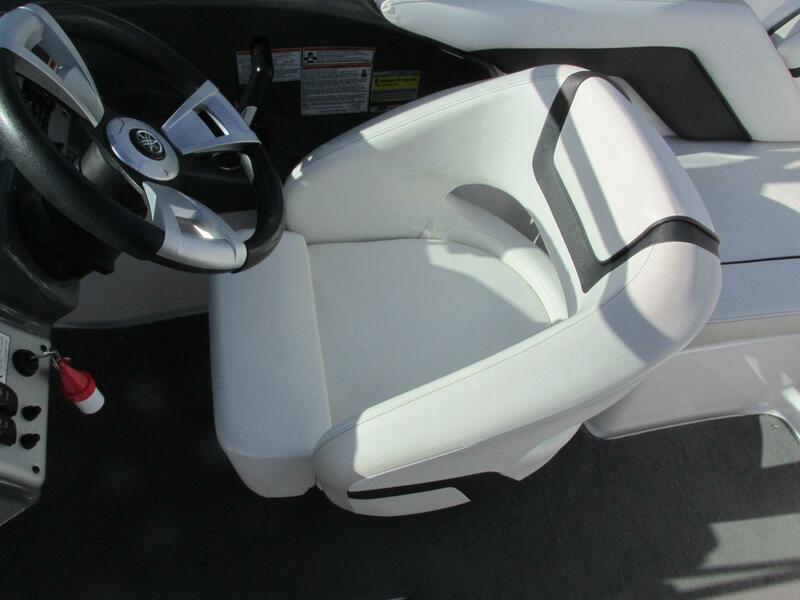 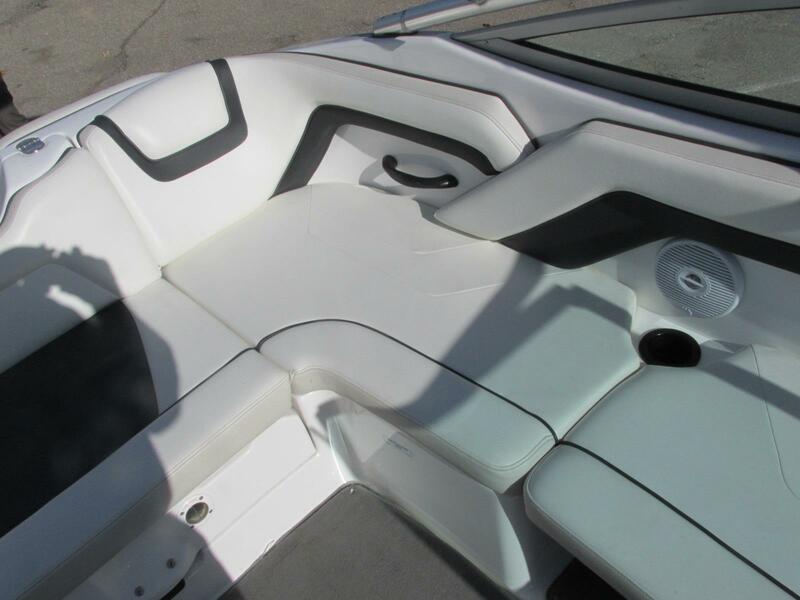 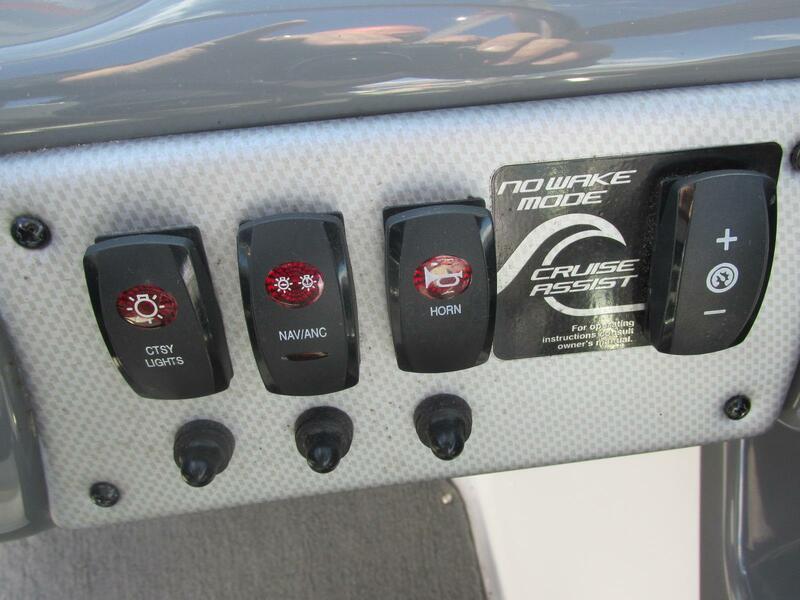 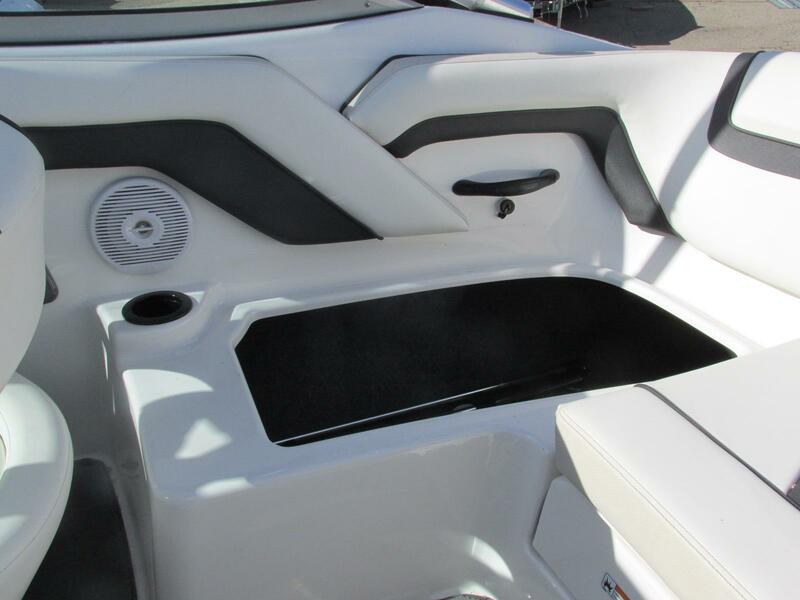 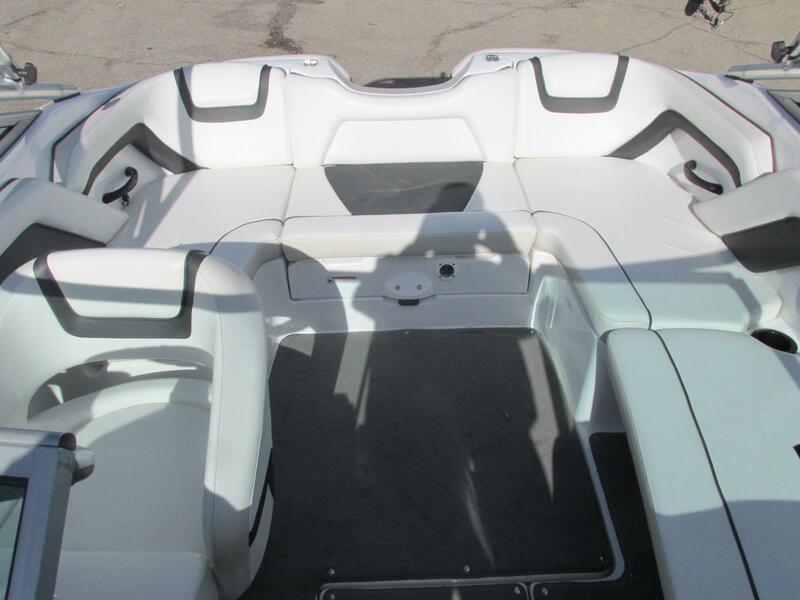 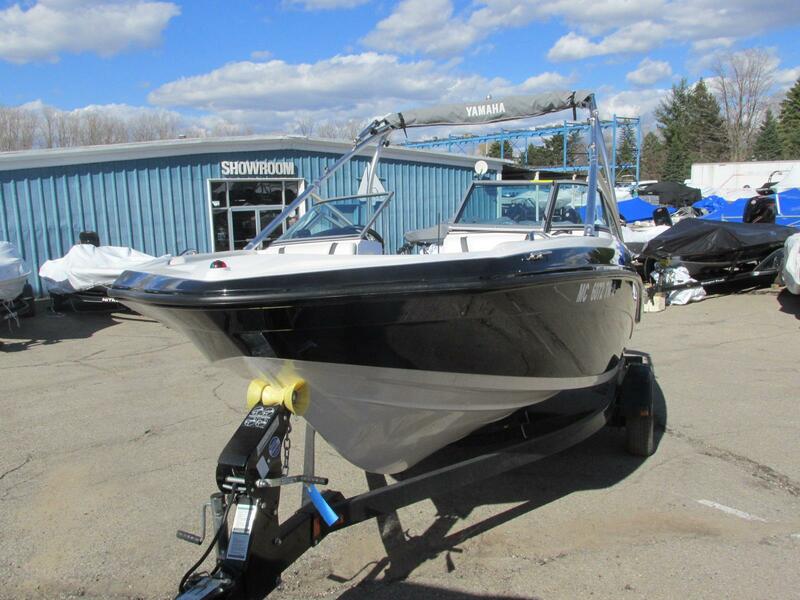 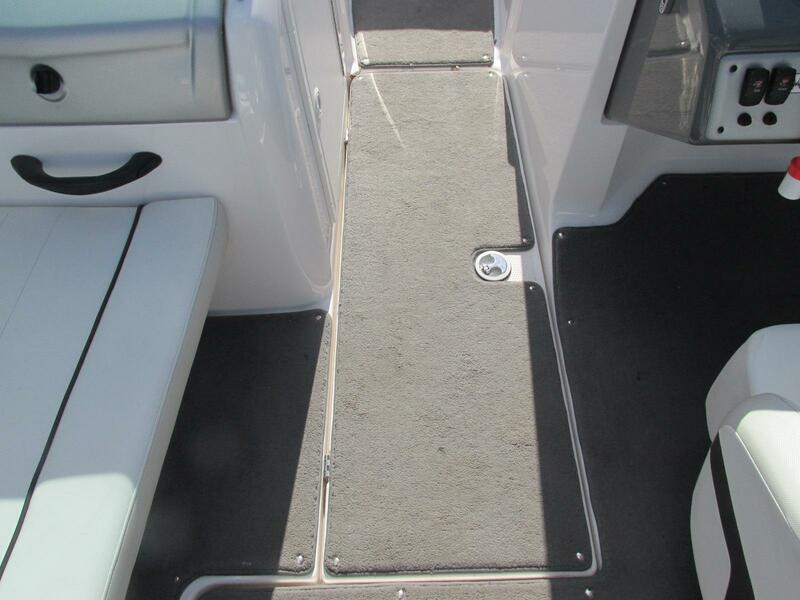 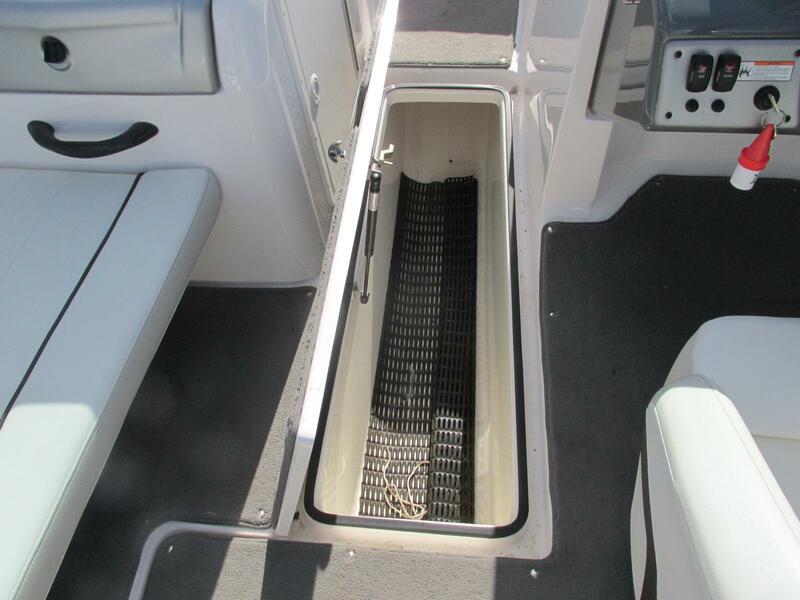 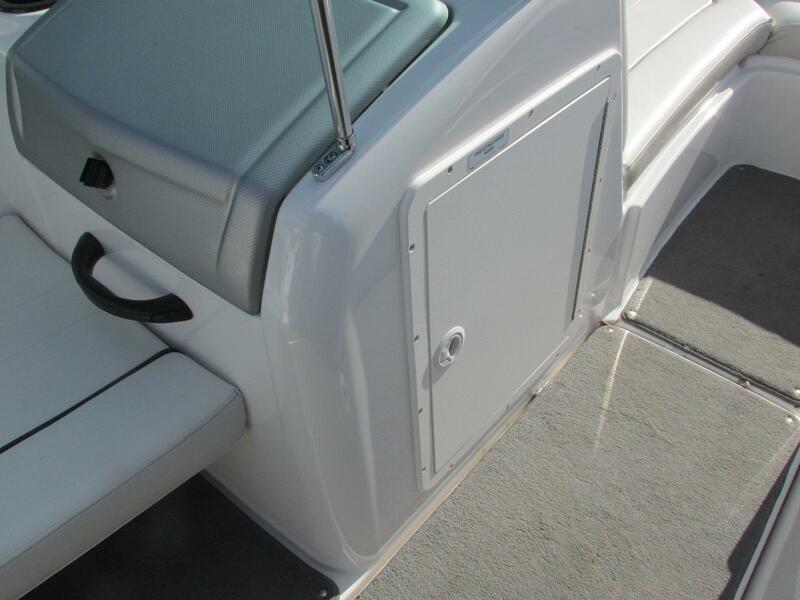 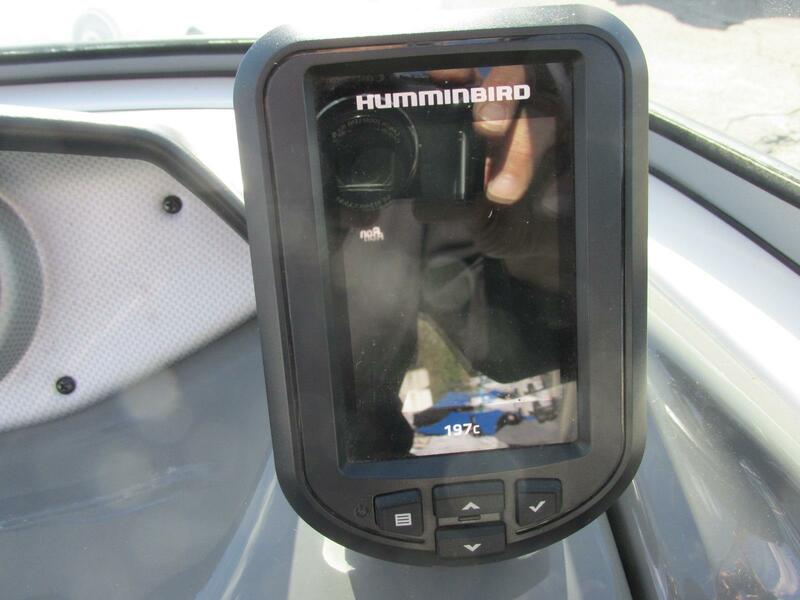 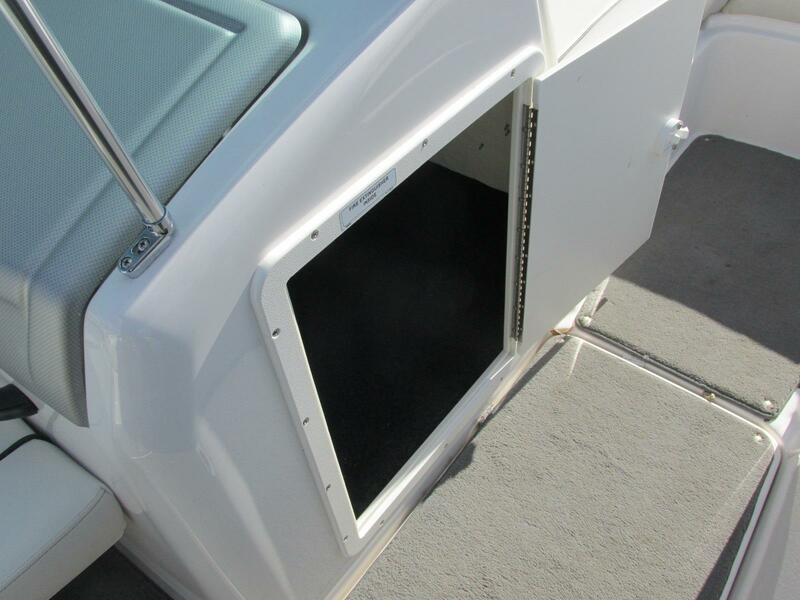 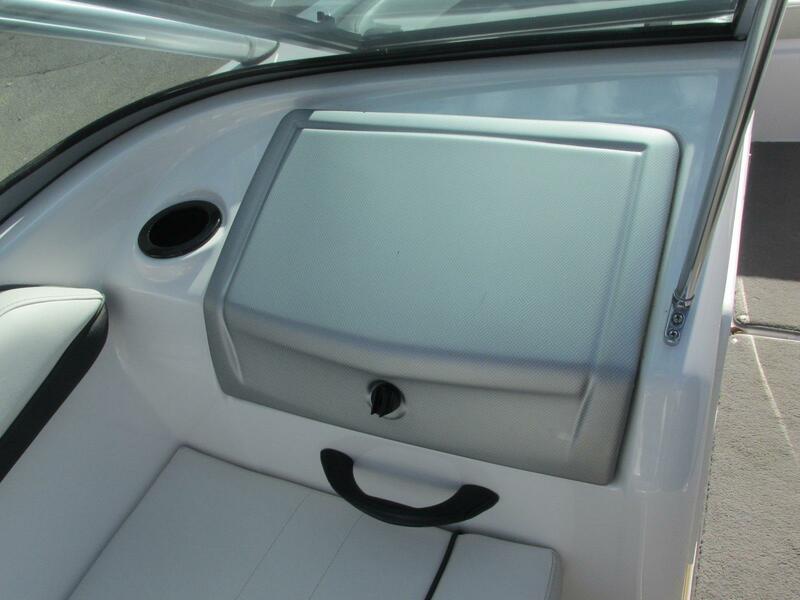 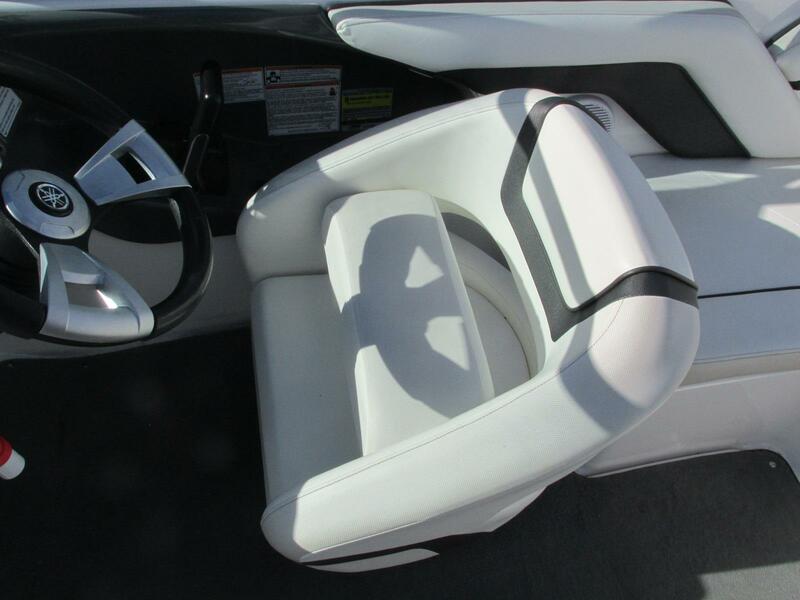 Options included in the price are: Bimini Top, Cover, Snap in Carpet and a Humming bird fishfinder. 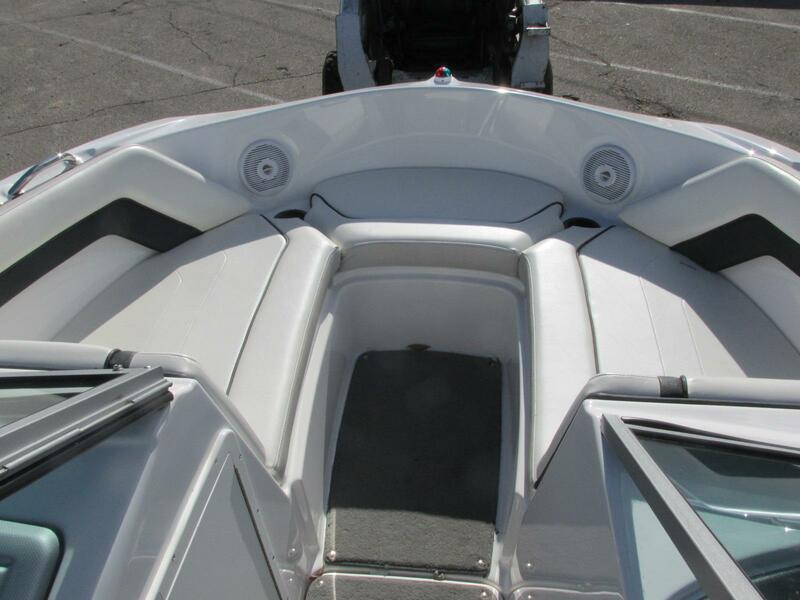 Give us a call or stop by the marina for more information. 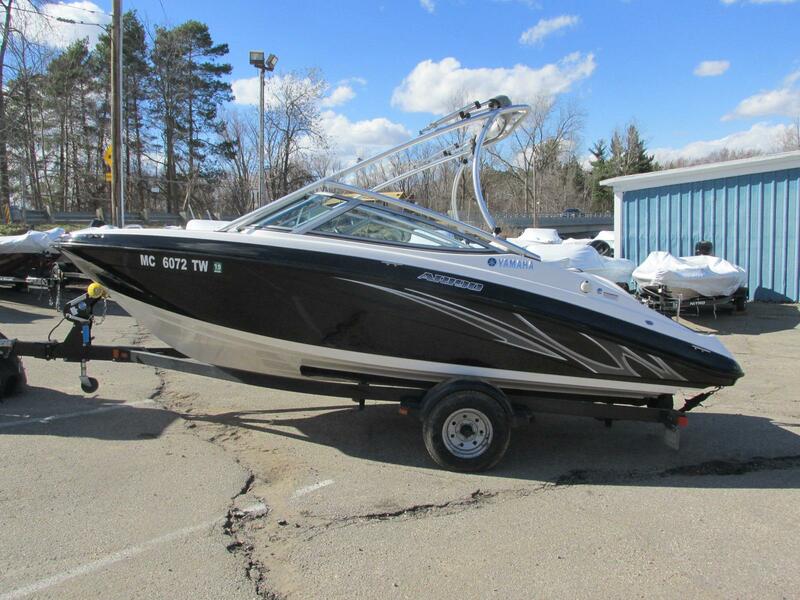 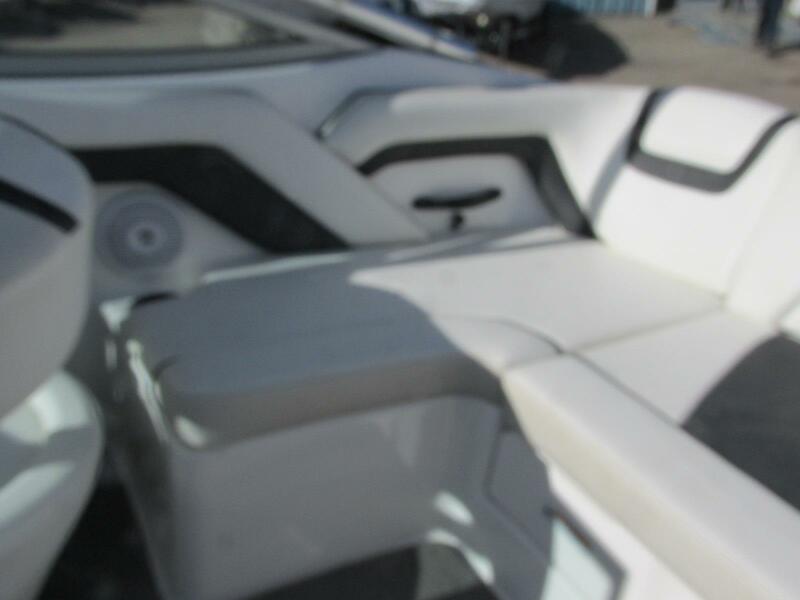 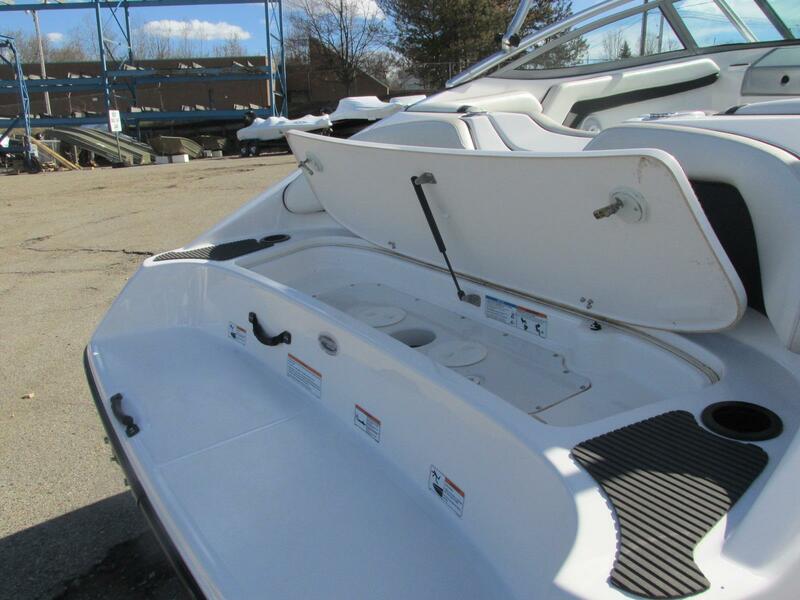 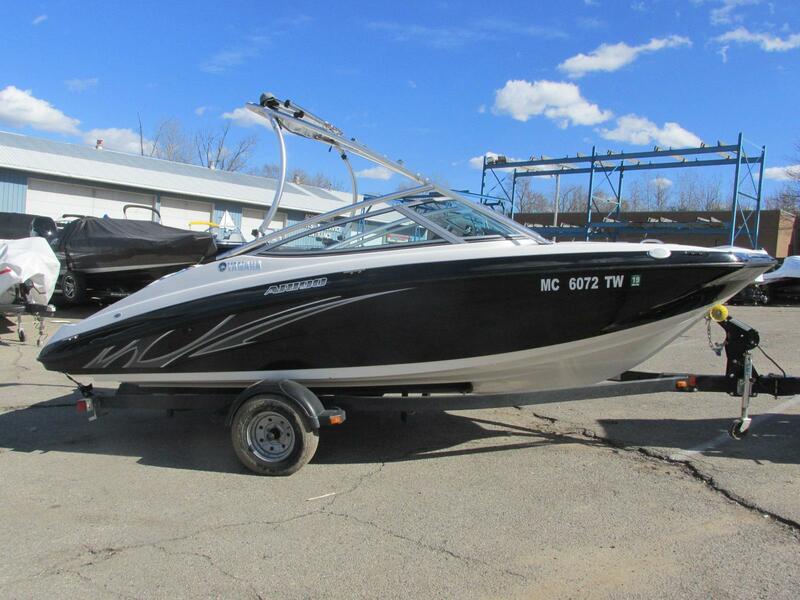 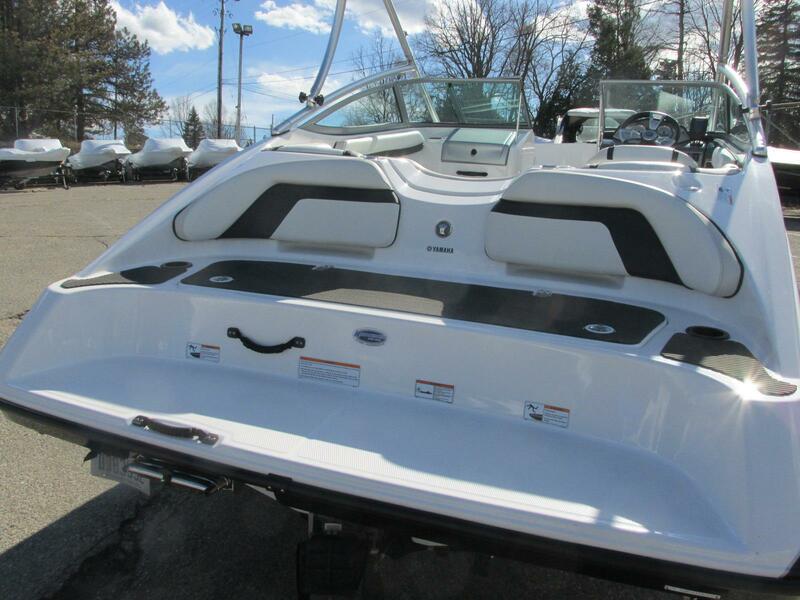 All the features of a more expensive watersports runabout, at a price that makes it easy for first time buyers to get on the water and have fun. 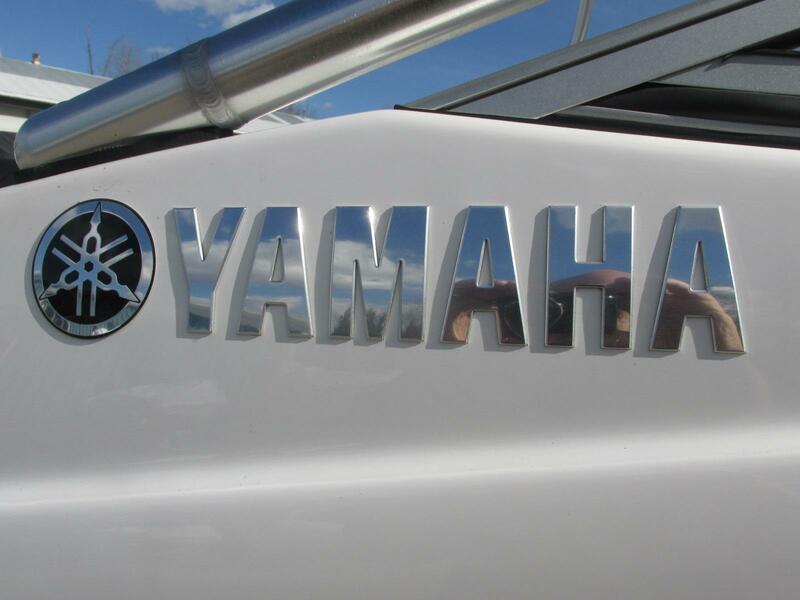 Yamaha's jet propulsion system offers the advantage of getting on plane quickly with minimal bow rise. 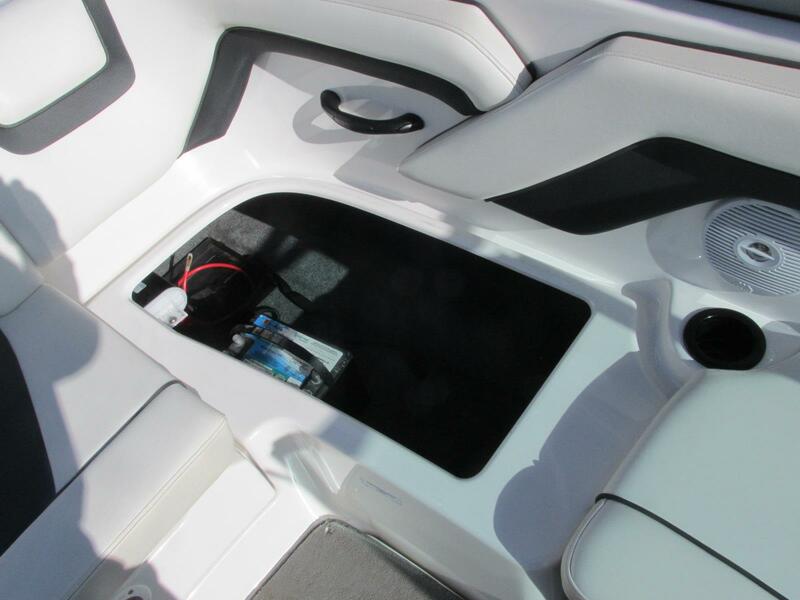 The roomy cockpit features an oversized in-floor storage compartment. 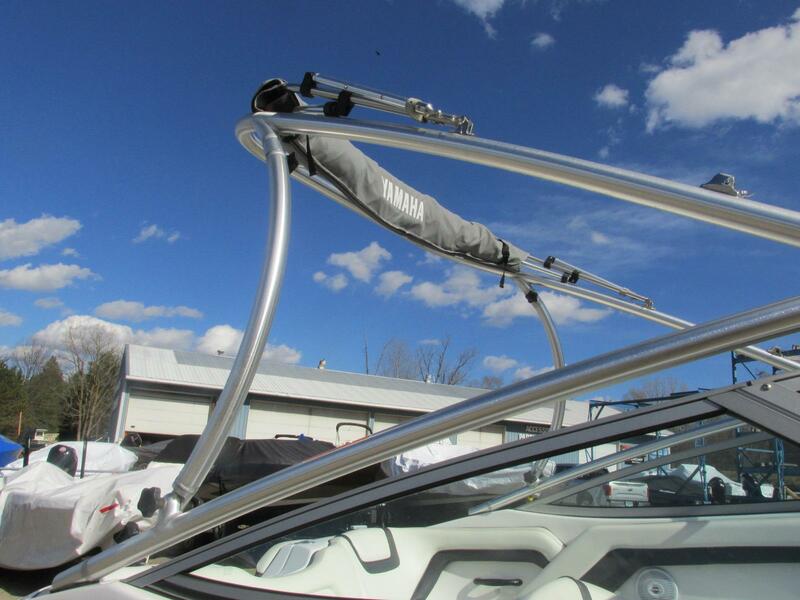 Comes standard with a trailer and folding aluminum tower.